A recent meeting held between supermarket giant Morrisons and the NFU to discuss the milk crisis has been described as “constructive” by Farmers For Action. The meeting follows Morrisons’ recent announcement that a new milk brand will be hitting their shelves in the autumn and the milk sold by this brand will result in an extra 10p per litre paid to the farmer. Currently four pints (2.27 litres) of milk sells for 89p; the equivalent carton sold under Morrisons “Milk for Farmers” brand will cost customers an extra 23p, with the increase resulting in a fairer price for farmers. 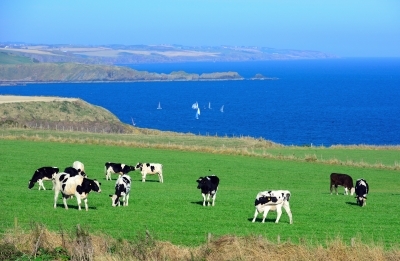 Although Morrisons aren’t the first to introduce an initiative such as this, dairy organisation AHDB feels that 10p will make a “considerable difference” and the NFU plan to approach other retailers in the hope of inspiring similar actions.